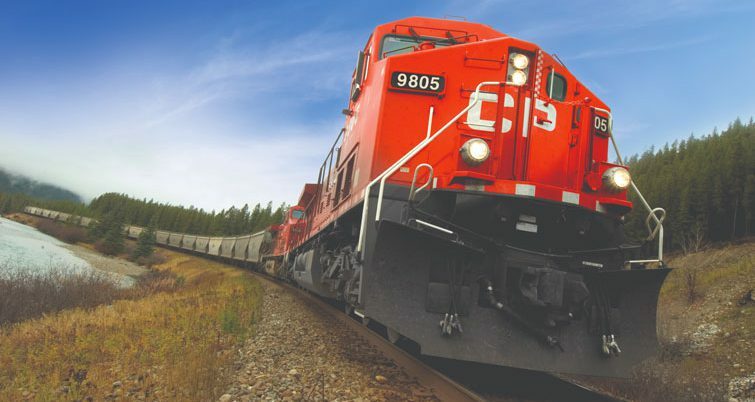 Canadian Pacific will target annual capital expenditures of CA$1.6 billion (US$1.24 billion) through 2020 the railroad said at its 2018 Investor Day held at its Ogden Campus in Calgary, Alberta, on Oct. 4. The planned capex was one element the railroad outlined in its strategy for sustainable, profitable growth. Creel said the Class 1 still has room to grow and pointed to added network capacity through longer sidings, as well as surplus capacity at yards and terminals as two aspects available to take advantage of that growth potential. Yards and terminals where CP sees opportunity to grow include Vancouver where the Creel said the intermodal facility operates well below capacity and where CP has more than 100 acres to expand; Chicago where the Class 1 sees opportunities at its Bensenville and Schiller Park yards and Toronto where CP sees potential to grow the Vaughan Intermodal Facility, as well as Agincourt and Wolverton yards. 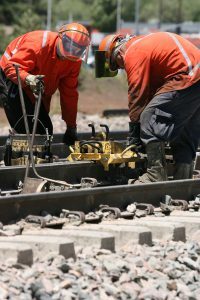 The railroad calls its capex outlook “a proactive, disciplined approach to capital deployment” where is plans to target 50 percent of future capex programs, an estimated CA$800 million (US$618.96 million) annually, on basic replacement capital. 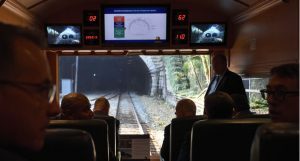 Additionally, is targeting five percent for network improvement; 25 percent toward rolling stock; five percent toward information technology; four percent toward positive train control and 11 percent toward other capital needs. Creel said CP’s growth strategy is built on its foundations, people and network strengths. 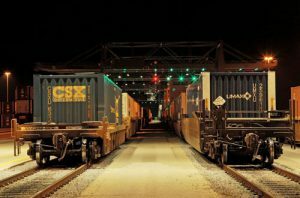 “Our family of nearly 13,000 CP railroaders is proud to safely and efficiently deliver for our customers, communities and the broader supply chain. 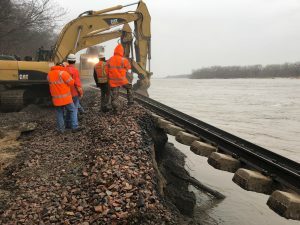 We remain committed to the foundations of precision scheduled railroading – across all aspects of the company, and with the rigor the model demands for long-term success,” said Creel.